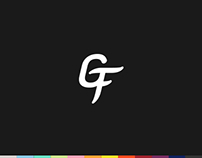 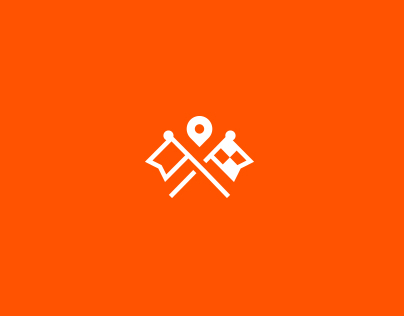 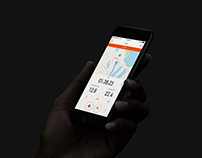 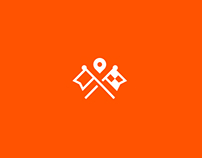 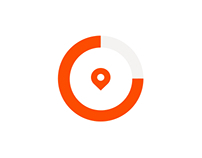 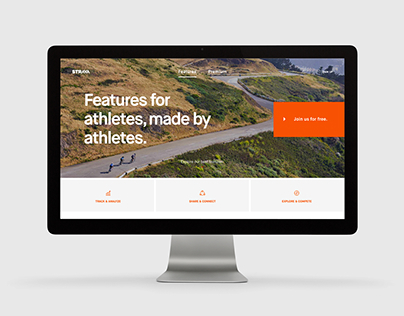 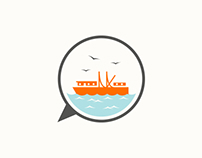 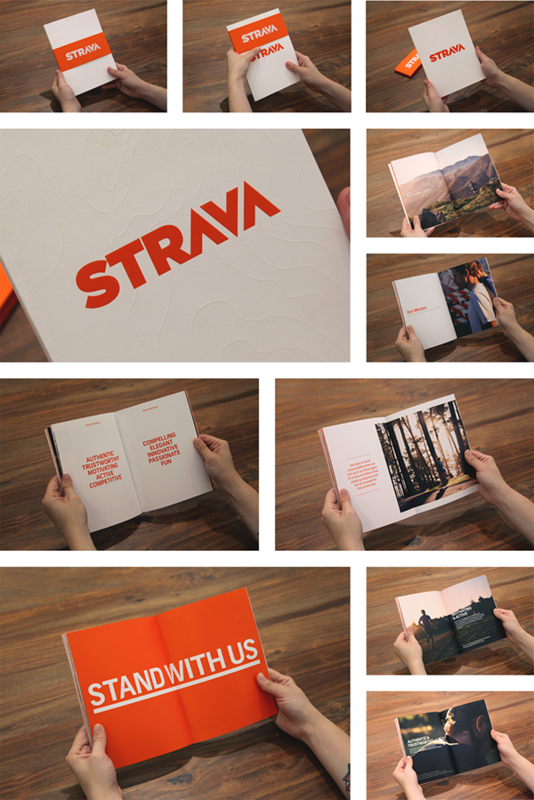 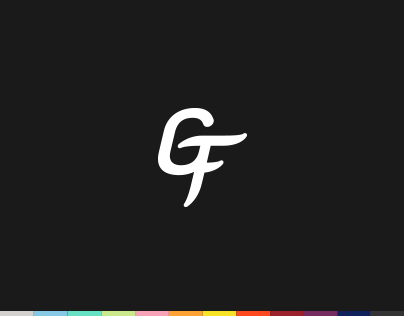 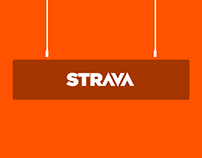 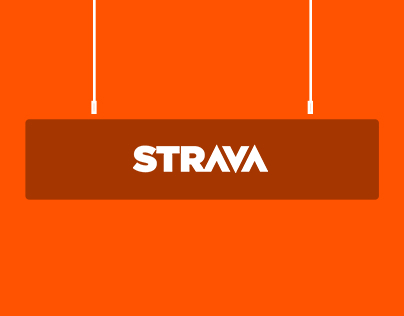 A brand book created to help new employees get acquainted with the brand message behind Strava. 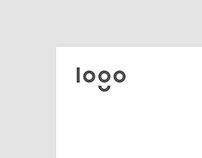 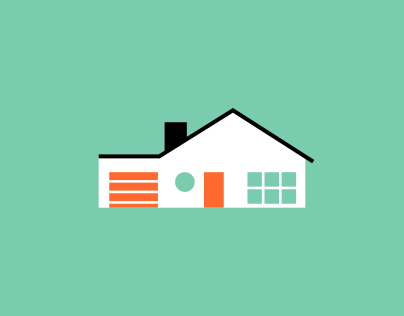 Art Direction by Dan Becker. 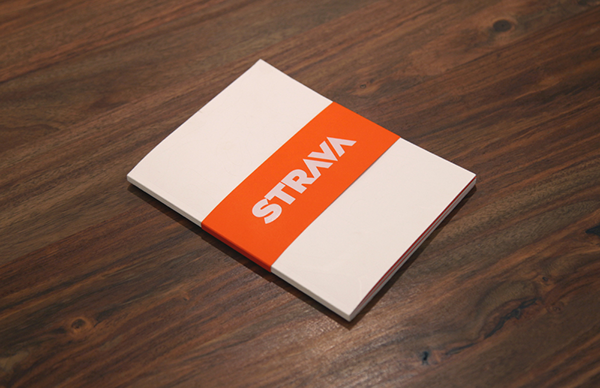 An employee handbook to help assist new hires in connecting with the Strava brand.